What resulted was over 2,000 organically gained followers with a serious love of this product line, and a whole lot of fun along the way. We also developed social media-based contests for special occasions that included original artwork submissions (winning design was printed on a limited lighter run), and costume contests (winning costume received matching lighter). 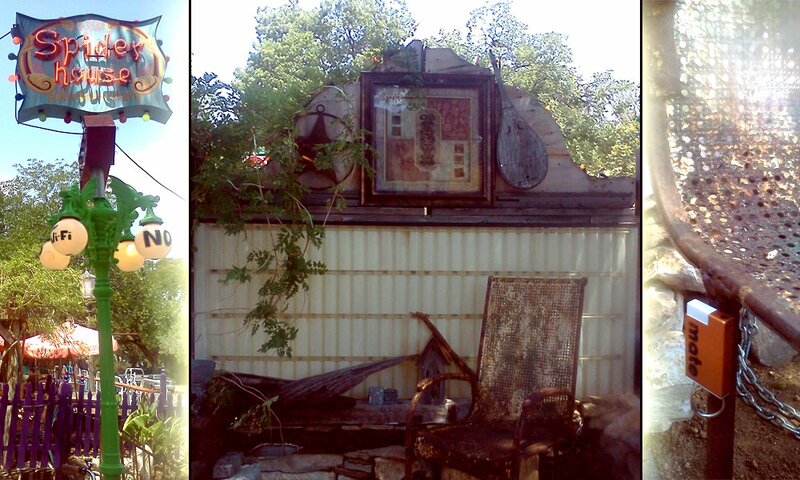 Town Creek is a 65-acre mixed-use, New Urbanist development project in New Braunfels, Texas. After neighborhood planning began, they wanted a social media presence to engage the local community and attract new residents and businesses. 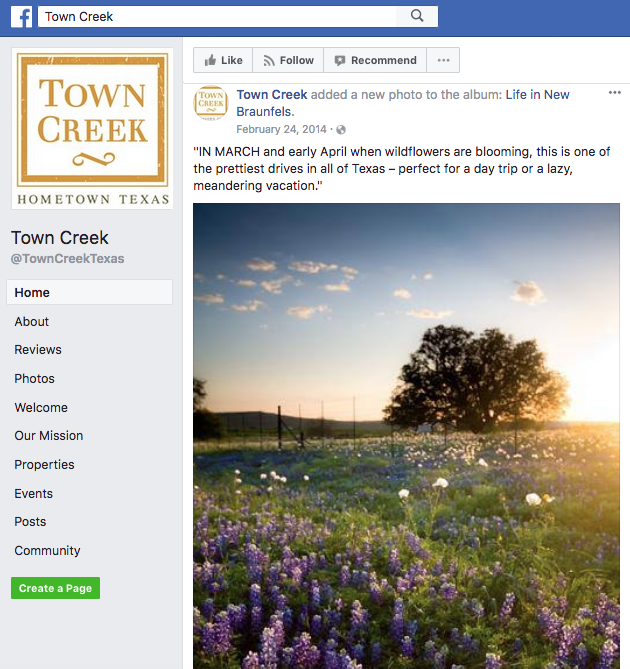 In addition to custom coding a Facebook page that listed available lots for sale, we developed an ongoing social media plan that crafted the image of their small-town project, informed locals about Town Creek, and generated sales. The result was over 1,000 organic followers and a lot of love among the locals, including fresh baked cookies from a nearby baker!